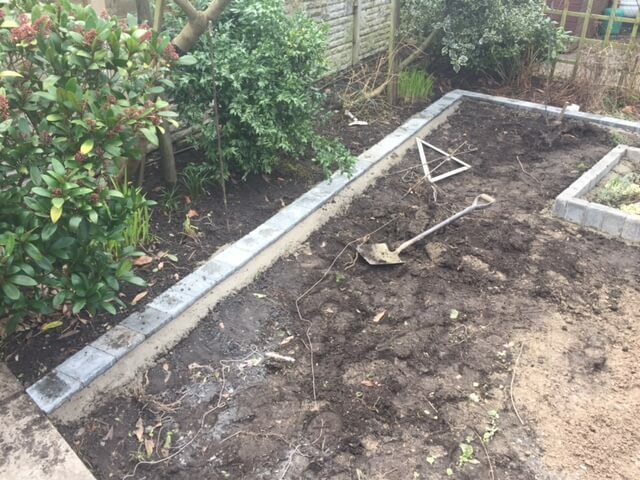 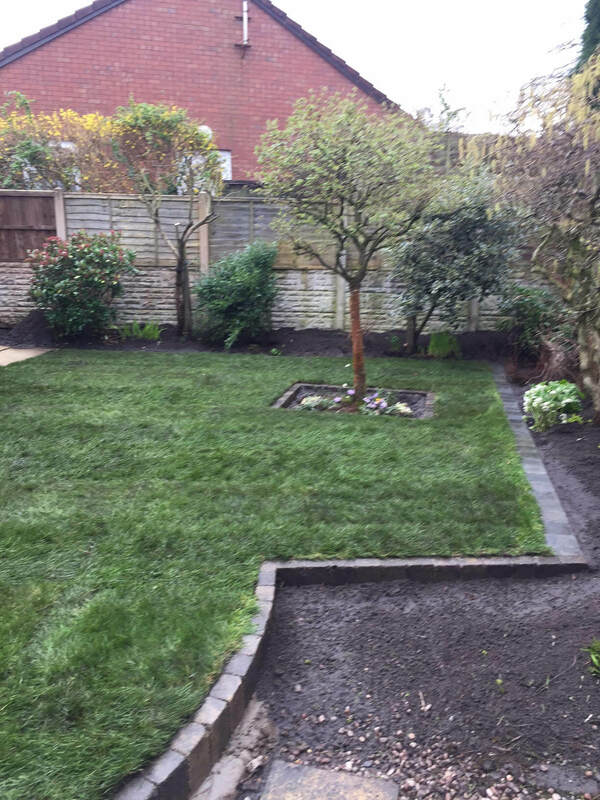 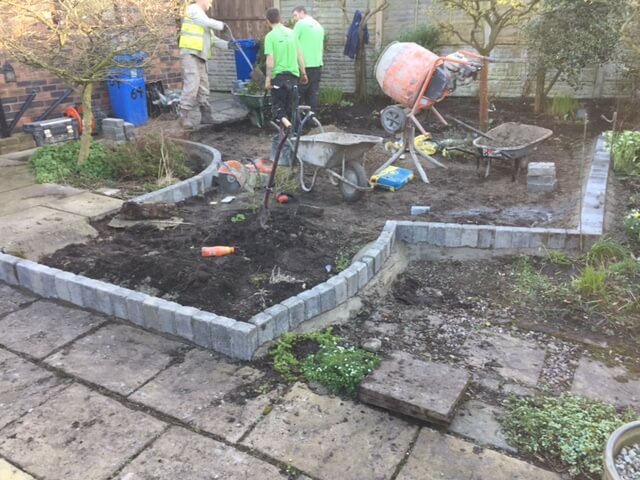 In this landscaping project, we were transforming the rear garden by installing a new lawn with a mowing decorative edge to separate the borders from the new lawn. 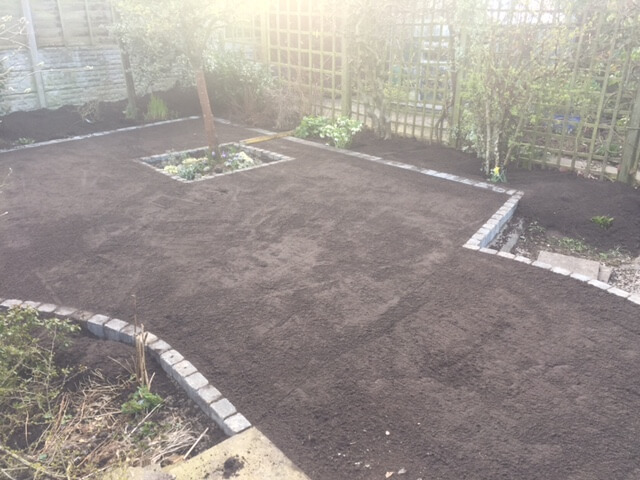 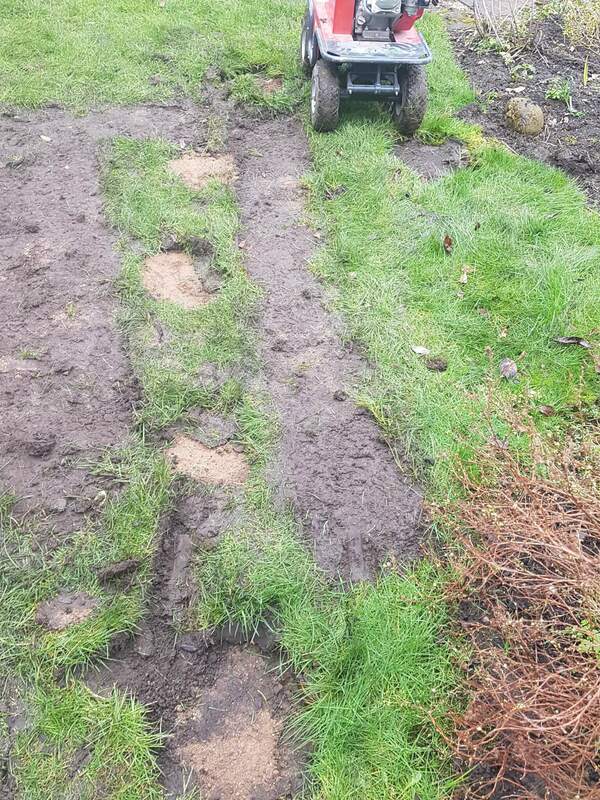 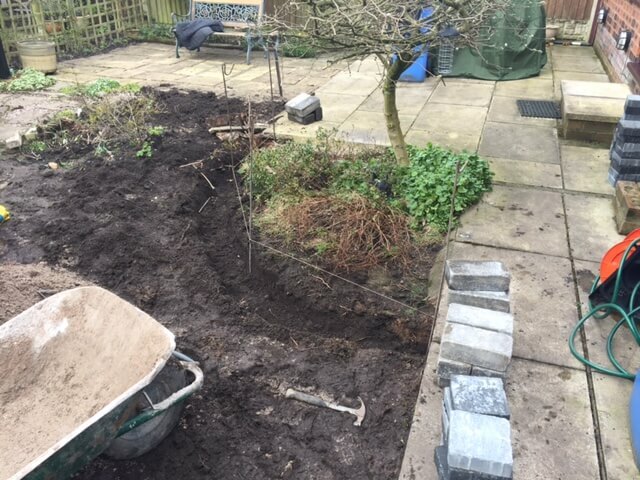 To start with we were removing some unwanted trees and pruning some bushes, after we installed raised kerbs around the lawn area to retain the soil in the border as well as installing kerbs around the new lawn to create a mowing edge around the shaped lawn. 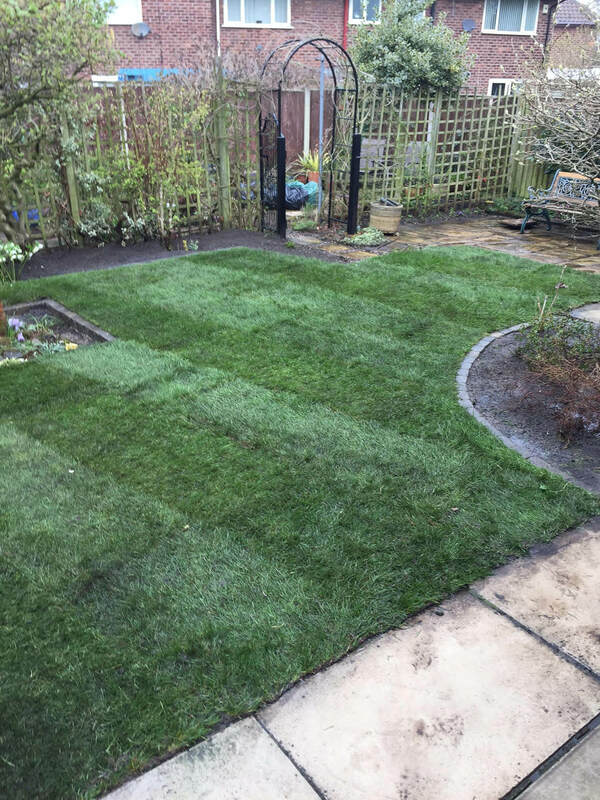 This garden landscaping project was carried out in the Whiston area of Knowsley in Merseyside.